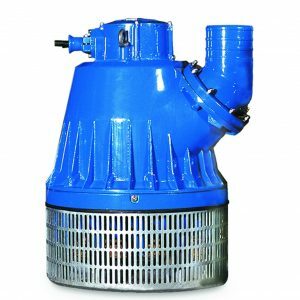 APT self-priming pumps by Pump & Valve are ideal for lifting water out of sumps that are below the pump. Priming is completely automatic and requires no operator input. 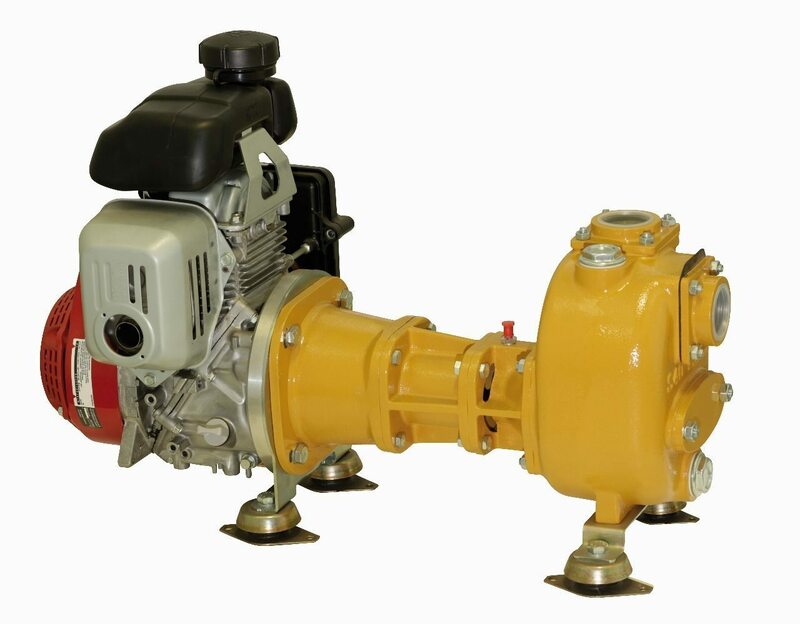 Maintenance is also carried out above ground (and in some instances can be done in place) making it quick and easy. 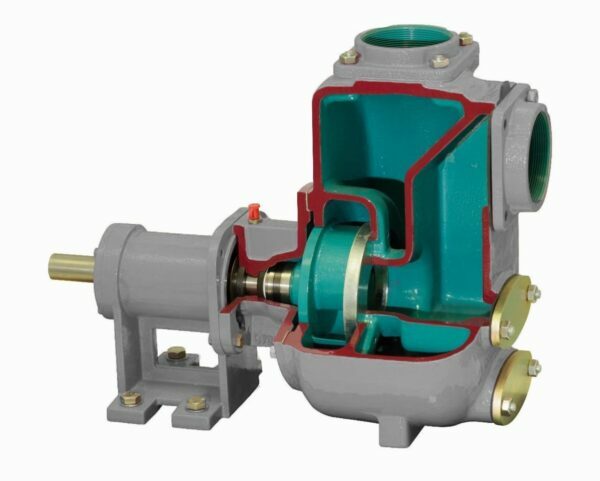 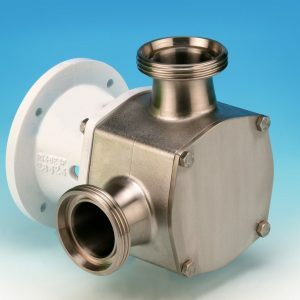 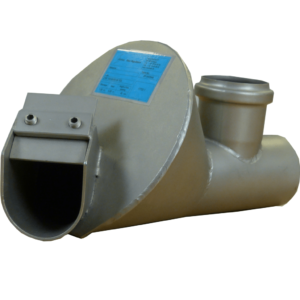 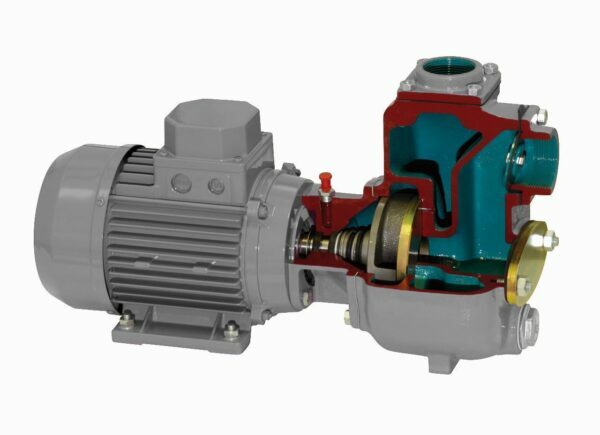 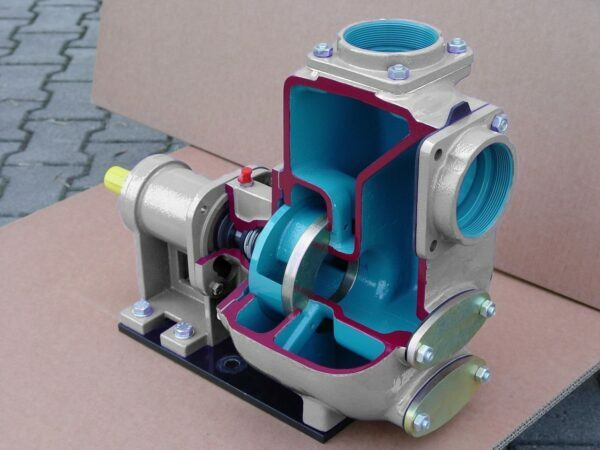 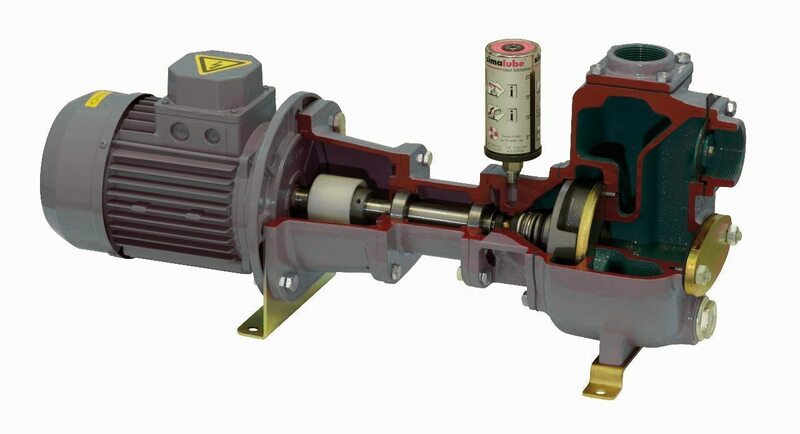 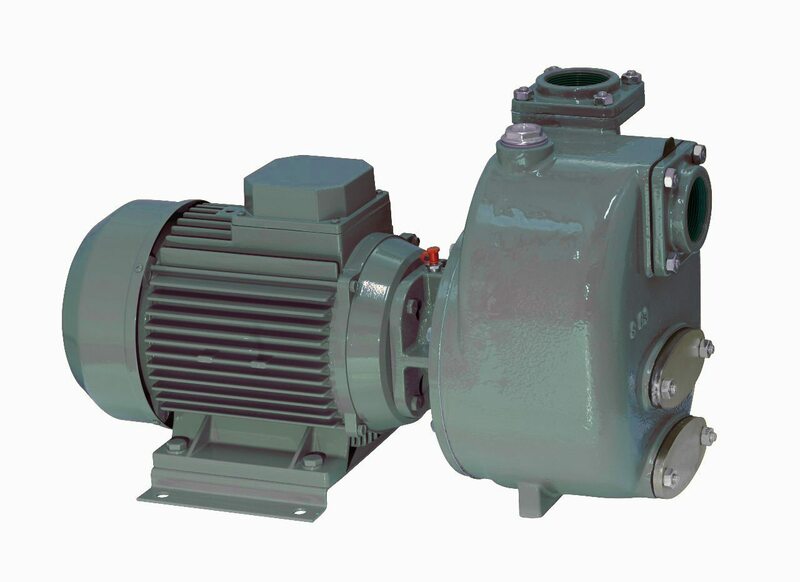 These pumps are designed for clean and dirty water and are also able to pump solids. 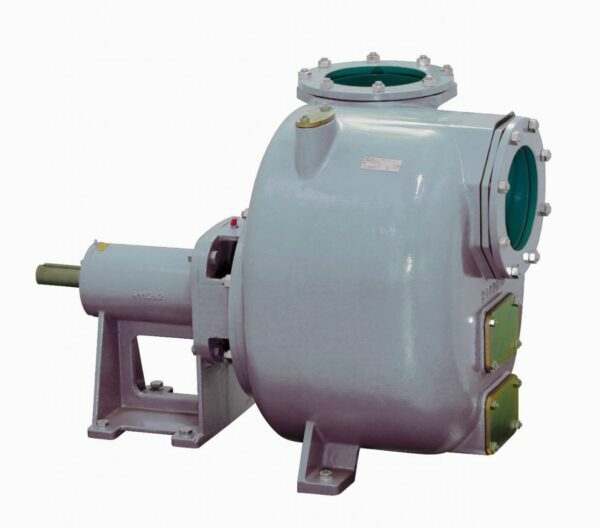 They are available in close-coupled, long coupled and engine mounted.